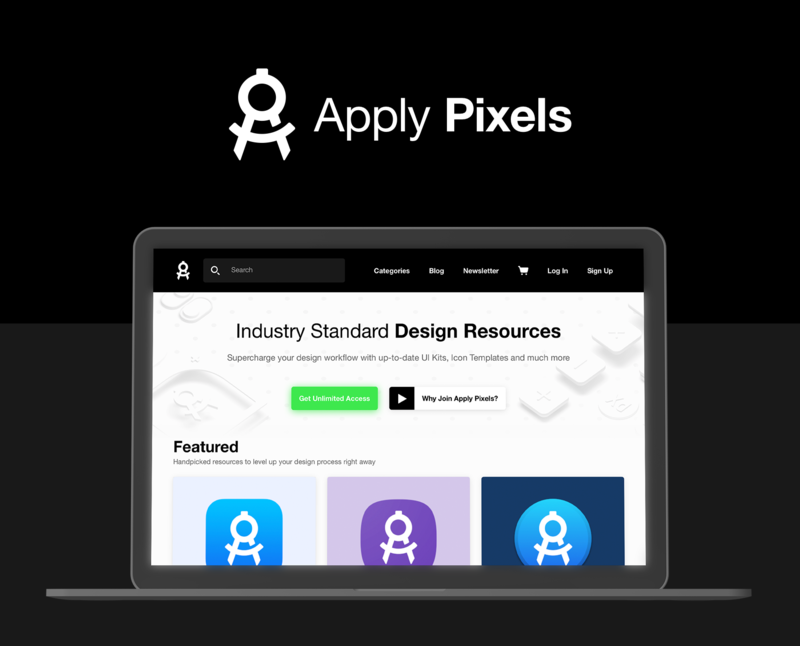 Apply Pixels is a resource platform that empowers digital professionals with industry standard tools and templates. 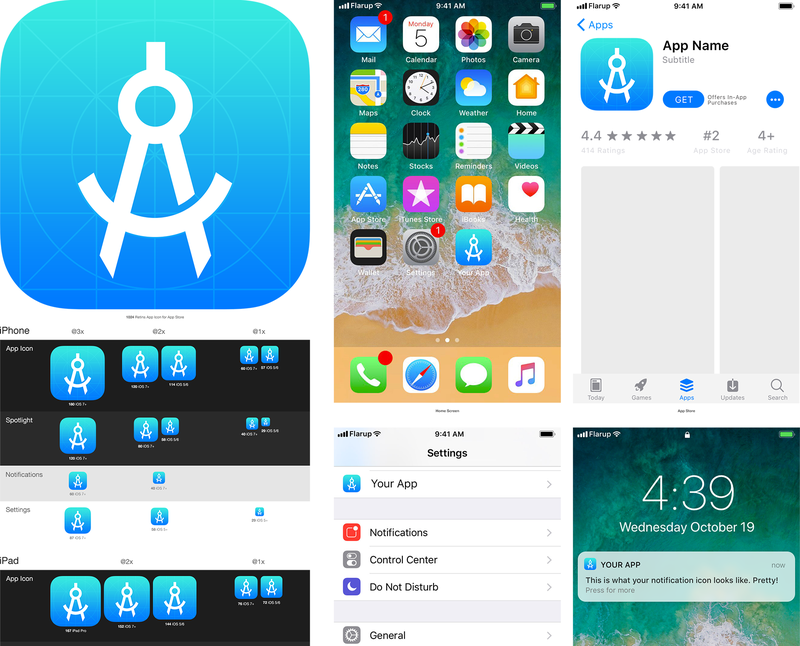 Currently there are 33 custom resources on Apply Pixels, including all kinds tools and templates for iOS, macOS, Android, Apple TV, Windows Phone and web. 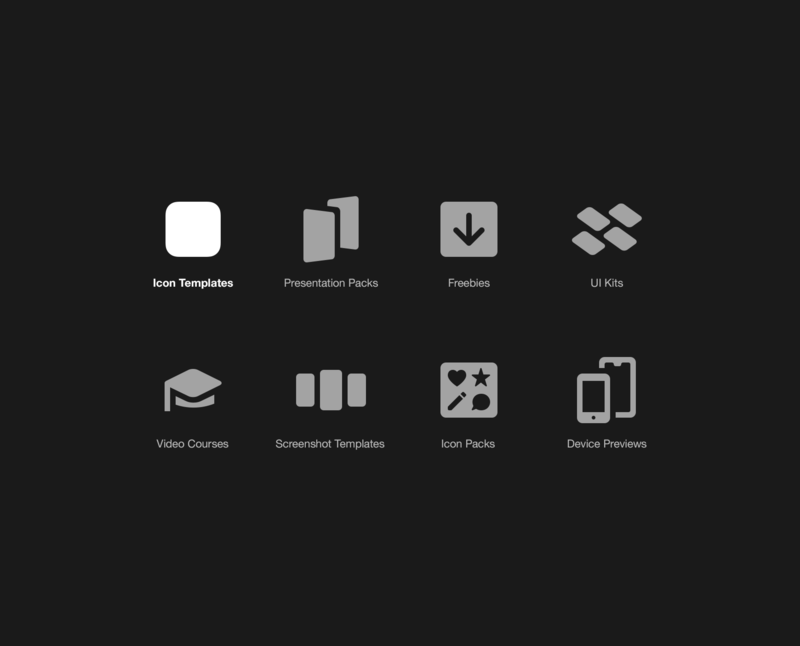 My responsibility is to create new resources as well as updating old resources to the industry standards of today. 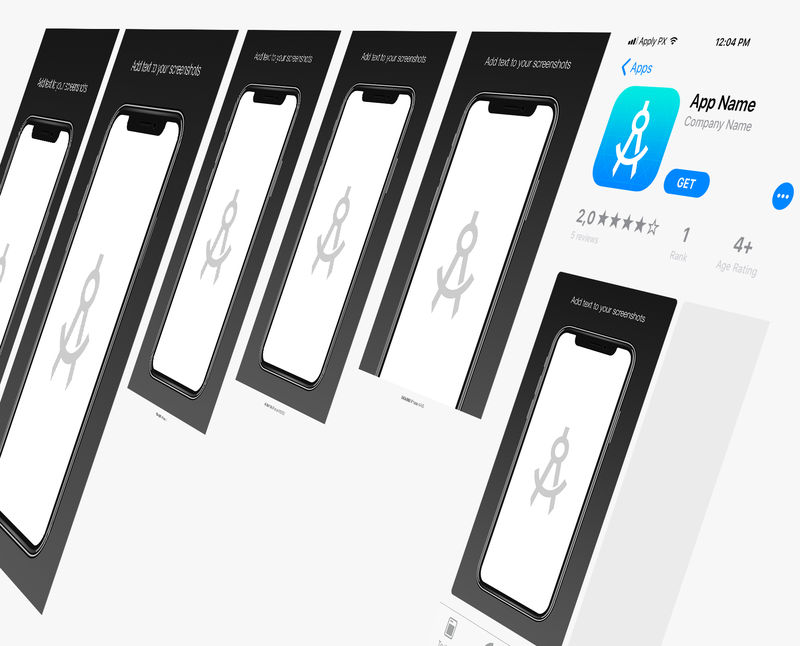 Being part of Apply Pixels requires me to always stay on top of what’s new in the digital design world, to ensure the quality all the way round.